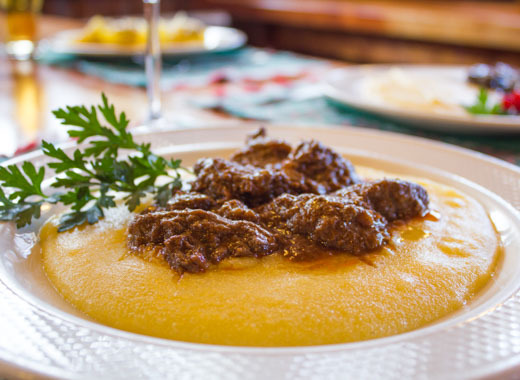 The Center Bottom Gallio, with more than 150 Km of perfectly groomed slopes, offers its guests all the necessary services to spend a fantastic day of skiing. 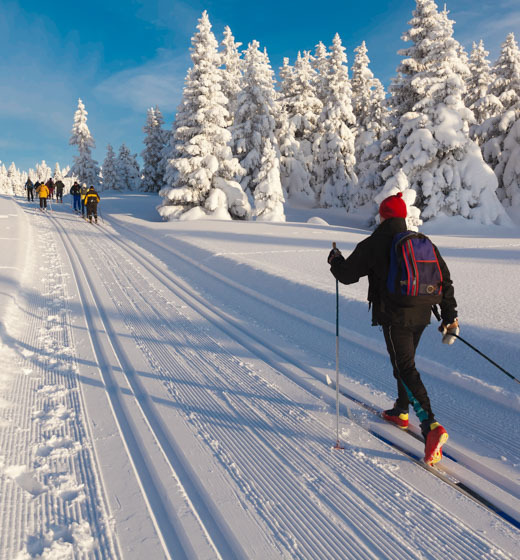 Cross-country skiing fans, or those who want to approach this wonderful sport, at our fully equipped centre will find slopes of different difficulty levels , all perfectly prepared, winding through pristine landscapes and always new. 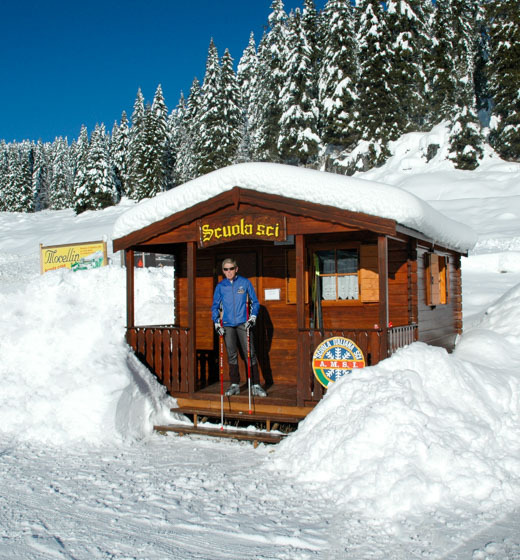 The Center also offers a fully stocked Gallium Fund equipment rental, a local ski waxing and waxing, and a ski school with qualified and experienced teachers. 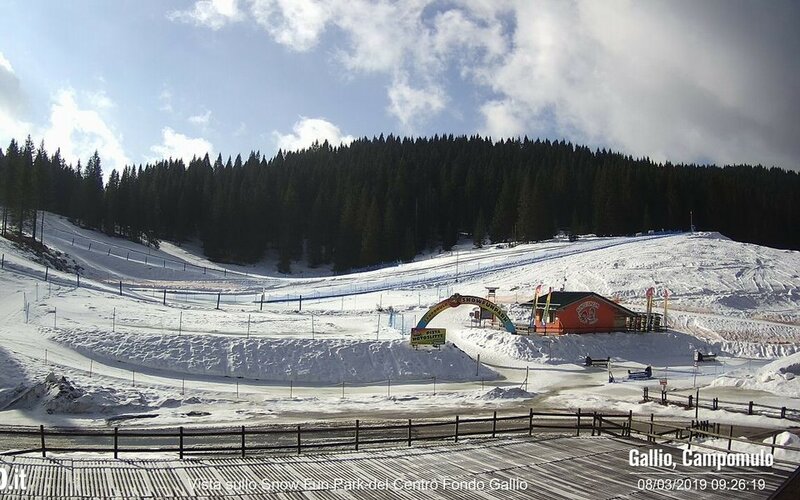 But even those who don't know or don't want to ski will be at the Centro Fondo Gallium many opportunities to relax and have fun! You will have at your disposal, for example, many well-signposted snowshoe trails that wind through the Woods, or can enjoy an exciting snowmobile tour. And it's not over! 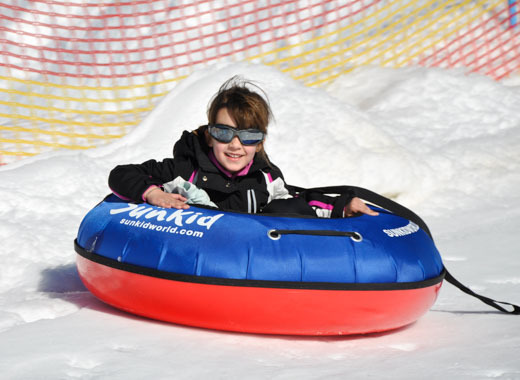 Your children can spend unforgettable days at kinder Park, which offers baby sitting services and entertainment for children, or the Snow Fun Park, a large playground on the snow with Bobsleigh and tobogganing slopes, baby snowmobiles and tubing. At the Bottom there is a fully stocked Gallium hire, with equipments for the most discerning clientele. Here you will find brand name brand name ski bindings Salomon, sticks, shoes and Slegar brand Fizan, bob sleds, snowshoes for walks. 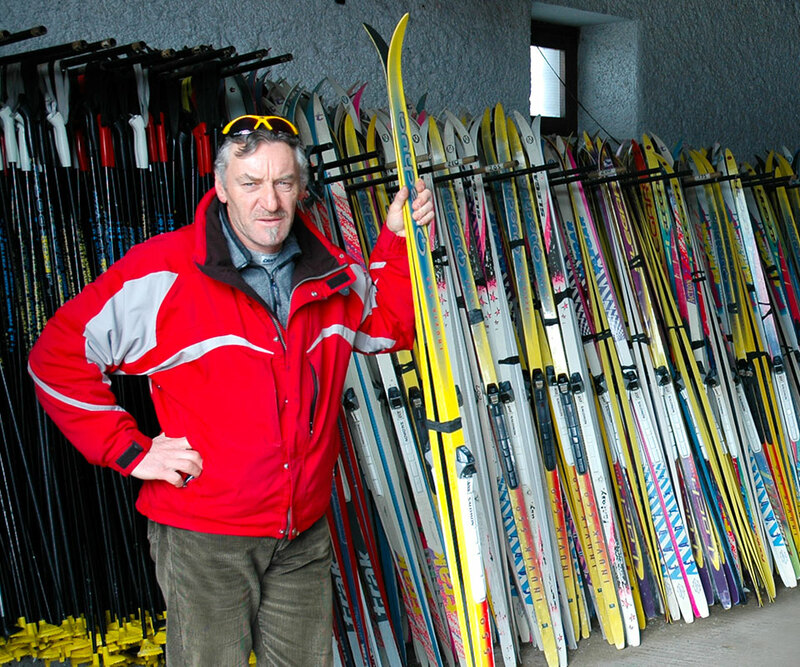 In addition, there is a dedicated room where you can prepare the ski bases. 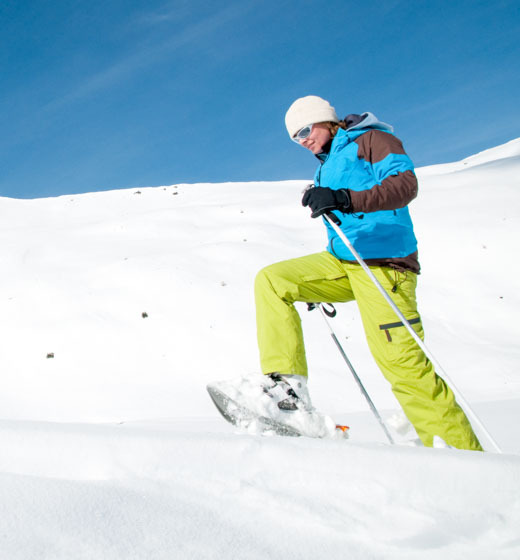 Our experts can give you advice or, for a fee, perform the operation of waxing and waxing skis. 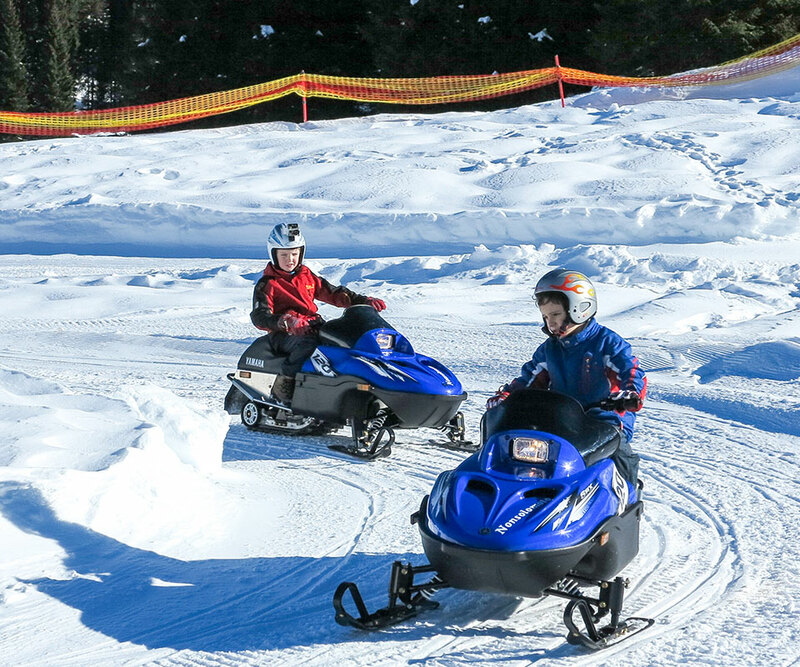 Snowmobile rental service, the Snow Fun Park guests can have fun in the snow driving autonomously these modern means, along the 5 km circuit that winds within the playground. 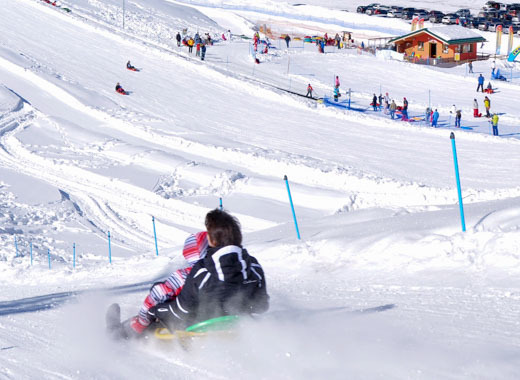 For the entertainment of children, there are also baby snowmobiles, which can be used safely within the path used in the Snow Fun Park. Snowmobiles may also be used for exciting excursions to the refuge Adriana Malga Moline. They are also used for the emergency and rescue services.